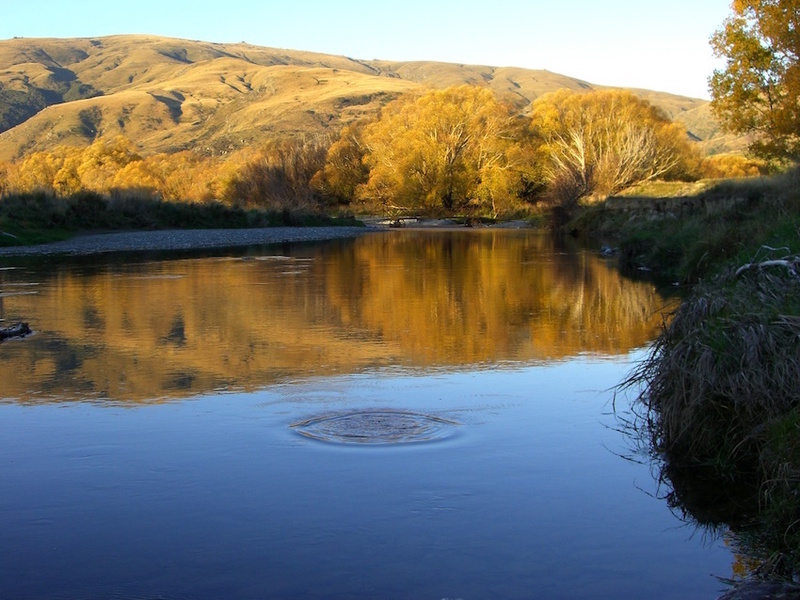 Southland offers numerous options including mountain fed freestone rivers, spring creeks, alluvial rivers, bush clad streams and several lakes. 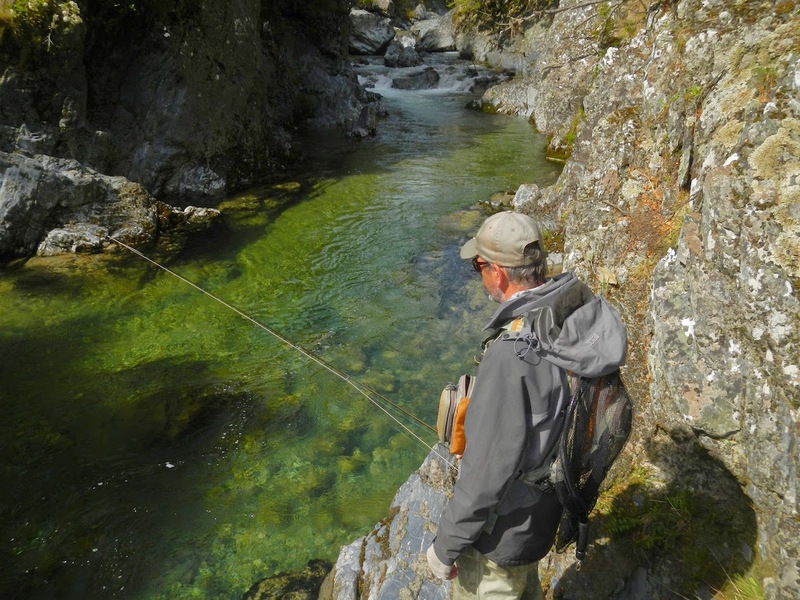 I can offer the visiting angler an in- depth knowledge of locations that will engage them with actively feeding trout. Our rivers are an ever changing landscape and what was a great location last season may not be that great this season. Having a wide range of locations to visit offers the angler a guarantee that they will experience some of the most exciting fly fishing on offer. All lowland rivers can be reached within a short drive of 30 to 40 minutes from Gore. Back country fishing can take one to two hours to reach.